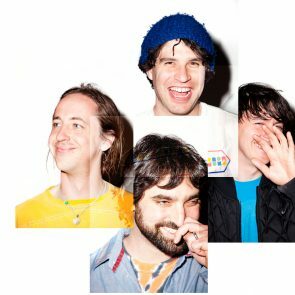 Noah Lennox is a founding member of daring pop outfit Animal Collective, and has released five albums of compelling psychedelic electronica under the name Panda Bear. 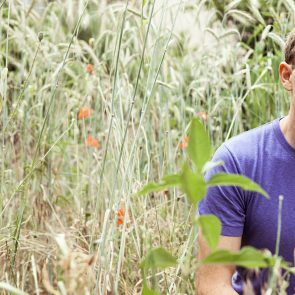 As a core member of the Baltimore-based Animal Collective, Lennox has been responsible for some of the most adventurous pop albums of the last decade. The collective’s self-released 2000 debut Spirit They’re Gone, Spirit They’ve Vanished was a turn of the century call to arms which blended woozy organs, strange piano lines and wayward electronics in a challenging, yet seductive manner, and they have steadily released a string of acclaimed records since. Perhaps Animal Collective’s finest achievement remains 2007’s Strawberry Jam, an impeccably bizarre collection released on indie stalwart Domino, which contained erratic jig “Peacebone”, krautrock-come-collage “#1”, and the deranged country number “Unsolved Mysteries”. Like Animal Collective, Panda Bear’s output is characterised by a complex, yet summery sound, with dense electronic arrangements often supporting Lennox’s expansive, multilayered vocal lines. Whilst Lennox’s 1999 self-titled debut contained promising cuts, it was his 2004 follow-up Young Prayer which was a commercial and artistic breakthrough. Young Prayer’s nine “untitled” tracks are powerfully understated and optimistic responses to the serious illness, and death of Lennox’s father, with fragile vocal and guitar arrangements far less electronically-altered than would they would become on subsequent albums. Like Young Prayer, Panda Bear’s Person Pitch and Tomboy, released in 2007 and 2011 respectively, were released on the Animal Collective-affiliated Paw Tracks imprint. These albums evidenced a fuller, more confident sound, with Lennox’s vocal lines smeared by saturated reverbs, bleeding into highly textured electronic accompaniments. 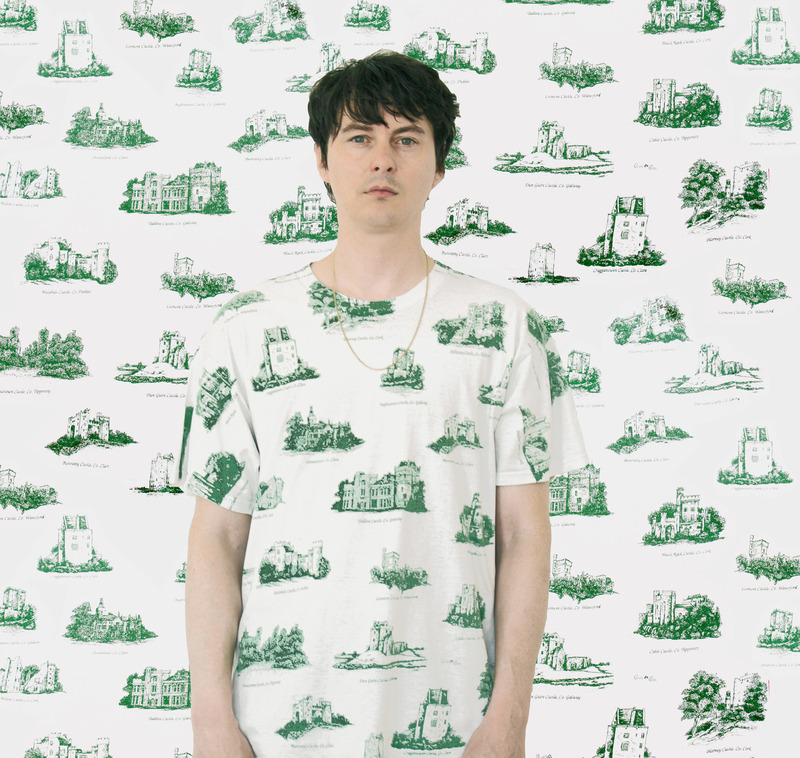 2015 saw the release of Panda Bear Meets The Grim Reaper, a rich, and well-loved album which aimed to speak with less introversion than his previous releases. Tracks like “Mr Noah” were as rambunctious as Animal Collective in full swing, but seemed to have matured lyrically, perhaps a reflection of Lennox’s move from New York to tranquil Lisbon in the mid-2000s, where he had become a husband and a father. The continued appetite for Panda Bear’s singular, and lush music is nowhere more obvious than in a live setting, with Lennox performing sell-out shows at venues as cavernous as MoMA’s PS1, alongside his continued contributions to Animal Collective. Noah Lennox talks influences, collaboration, and why Animal Collective is not as pompous as their name implies with The Style Guy.